In the evenings, and especially when evenings become longer, many people love the snug, warm glow of a burning candle or open fire. Incandescent and halogen lamps create similarly cozy light by simple dimming, but with modern LED lamps this is technically not quite as simple. To create the popular light effect with 2,000 Kelvin here as well, Osram has integrated state-of-the-art LED technology into its new Glow-Dim models. Contrary to incandescent and halogen lamps, an LED, broadly speaking, always emits the same light color, independent of the amount of electricity. With conventional light sources a thin wire is heated until it glows, and the condition can be relatively simply controlled from a red glow to a white glow using a dimmer – whereby brightness (lumens) and color temperature (Kelvin) increase in equal amounts with increasing current flow. To achieve a comparable effect with LED lamps, Osram with its new “Parathom Advanced GLOWdim” product range uses various LEDs with different color temperatures, with light mixed according to the dimmer setting. In undimmed state they illuminate as with traditional incandescent lamps in warm white (2,700 Kelvin), but can be steplessly softened to extra-warm white (2,000 Kelvin). A special characteristic is that the color rendering value (Ra, CRI) also remains higher than 80 with the low color temperature. The lumen value can be reduced to around 10% via dimming. 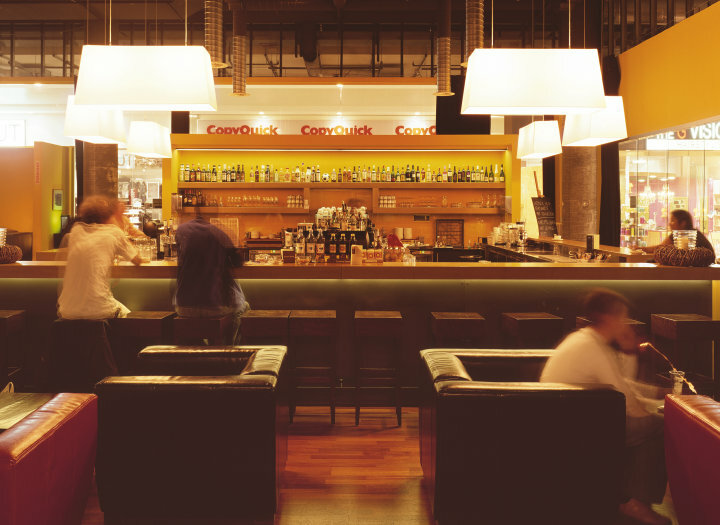 With the launch of its Glow-Dim technology, Osram now offers an extensive product assortment for domestic applications as well as hotels and restaurants. The range consists of Classic A (60 watt replacement, E27, frosted), candles (40 watt replacement, E14, frosted), PAR16 spots (48 watt replacement, GU10) and MR16 spots (33 watt replacement, GU5.3), thus enabling the simple replacement of light sources in the most common applications and combinations. Osram also focuses on highly diverse combination options in terms of dimmer compatibility. All Glow-Dim lamps have been designed and tested for use with the most common leading and trailing edge, universal and even DALI dimmers, thereby ensuring significantly higher dimmability than comparable competitor products. 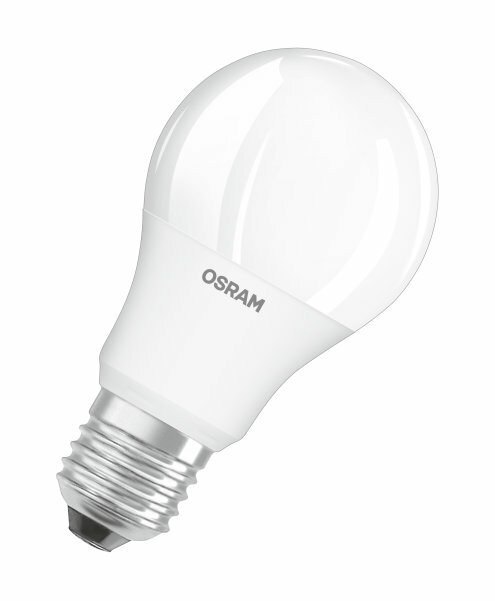 For detailed compatibility lists, see www.osram.com/dim. Compared to comparable incandescent and halogen lamps, Glow-Dim lamps save up to 90% in power, allotting them energy efficiency class A+. Energy and maintenance costs in professional applications can also be significantly cut in the long run thanks to a rated service life of up to 25,000 hours and a 5-year Osram guarantee.